I would like to inquire about your property Bayut - 1045-Of-R-0107. Please contact me at your earliest convenience. Aqua Properties proudly presents this office space for rent in JBC 2, located in JLT. 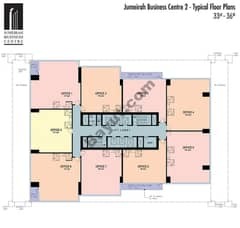 It is fully fitted office commercial space with a total size of 1,119 sq. ft. The unit has a stunning Emirates Living views and has its own washroom and pantry area. 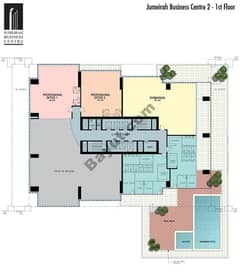 * BUA: 1,119 sq. ft. Located in JLT, it has basic needs of the owners and the tenants with facilities such as conference centres, high-speed elevators and state of the art security system.